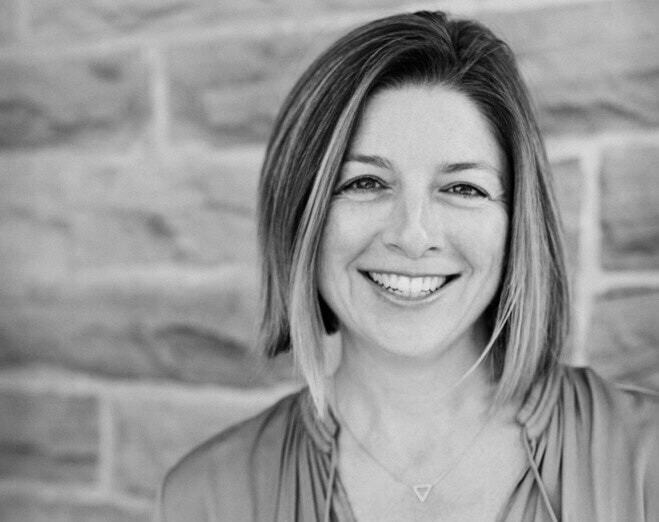 Nadine Richardson is a mother and has been a childbirth educator, labour assistant (doula) and prenatal yoga teacher for over 20 years. She is the director of The Birthing Institute and creator of the She Births® program. 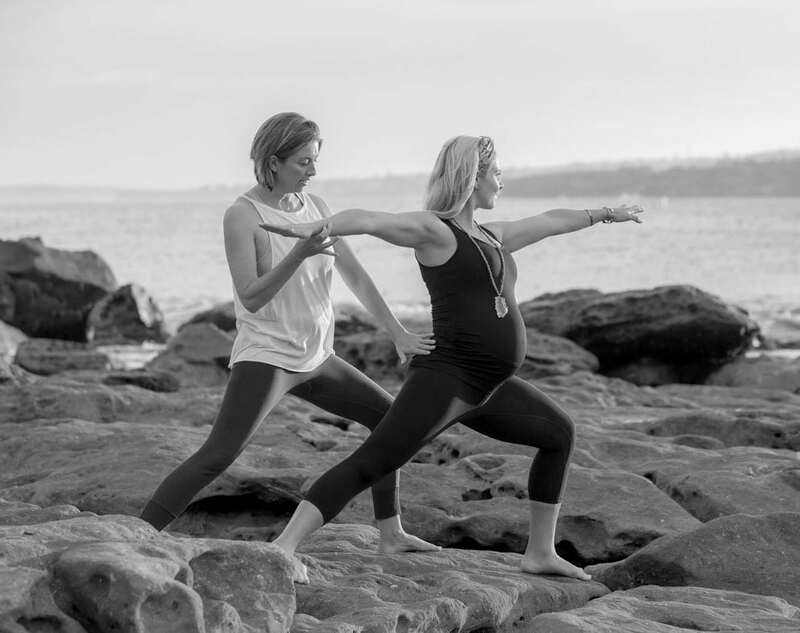 She Births® is her own holistic and evidence based birth course for pregnant couples that was developed within her local community of Bondi Beach, Sydney. After many years of attending births, influenced by her medically trained family she became inspired to develop a more comprehensive preparation for birth that made a real difference. When my son was born I have to say, like many women do, the experience of labour shocked me! Even after 12 weeks of birth education I felt like my partner and I were not prepared with tools or knowledge to navigate the intensity and complexity of birth, or, for the greater challenges that came along afterwards. Although we debriefed my birth experience I was still left with numerous questions about how my labour had unfolded. I began studying everything I could about childbirth and quickly became a prenatal yoga specialist and qualified doula. I studied numerous antenatal education methodologies and began using a far broader approach than most, including multiple complementary medicine techniques and yoga. Being immersed within the community and following peoples journey throughout pregnancy, birth and parenting has been the greatest teacher. Although She Births® is now scientifically verified it arose purely from a deep desire to improve the quality of people’s lives and support new families. The thousands of hours in labour rooms, being that key person couples turn to for support, information and pain relief, has created the extraordinary course now available to everybody. 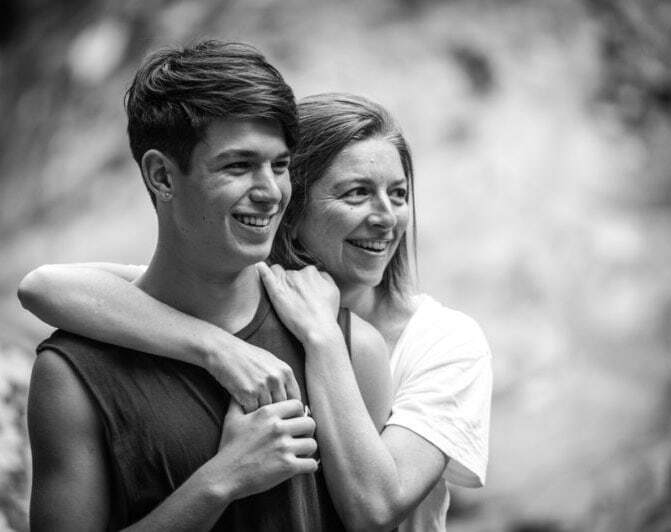 Although the statistics show that She Births® is the most successful program in the world to increase normal birth rates – for me, the biggest success of She Births® is that we empower couples to create a beautiful birth experience… no matter what unfolds. Education does not begin and end within the hours of the classroom. There is always something to learn, and someone to learn from – and this blog captures the best of it. Nadine teaches a truly unique and dynamic prenatal yoga style. Every class allows you to prepare physically, mentally and spiritually for the birth of your baby and the birth of the ‘mother within’.